I quickly checked my diary and thankfully the weekend in question was free. Fast forward just two weeks and I was arriving at St Peter’s Church in Drayton, Oxfordshire on a rather chilly January morning. When I left home that morning, there was the most amazing frost covering every blade of grass and fallen leaf. When I arrived, the entire church was bathed in the most glorious golden sunlight. 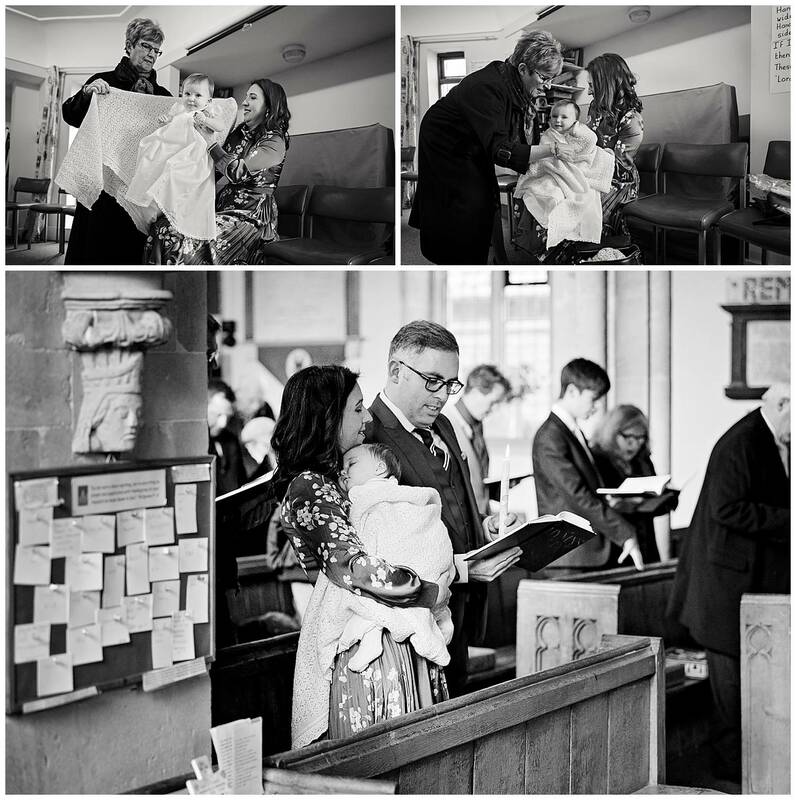 As well as the baby’s friends and family, the church was filled with the local congregation for Holy Communion. 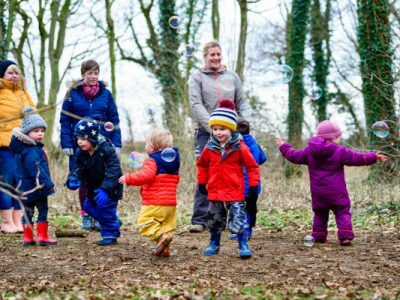 There was a really warm, friendly vibe which felt particularly apt for this important occasion. 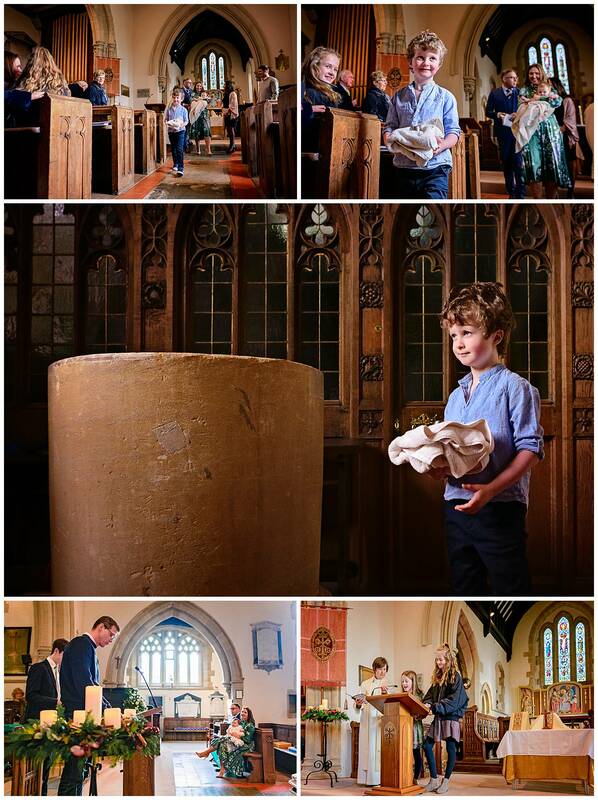 I always talk to parents before the Christening to understand exactly what they’d like me to capture on the day. 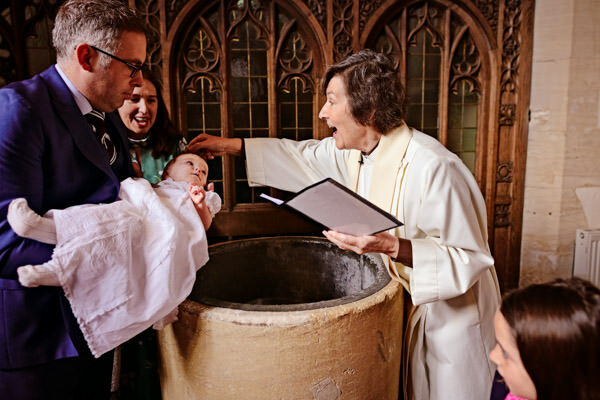 This family had invited three of the baby’s cousins (and a Godfather) to give readings during the service. 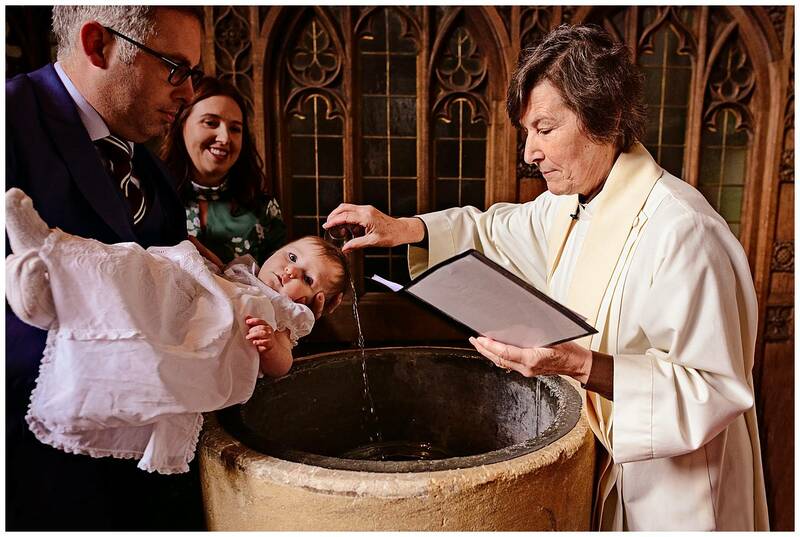 And a fourth cousin had been asked to carry the towel to the font. So I was primed and ready to photograph each person as they proudly carried out their important roles. At this point, I must mention the spectacular font! It is probably one of the largest and sturdiest I have ever seen. 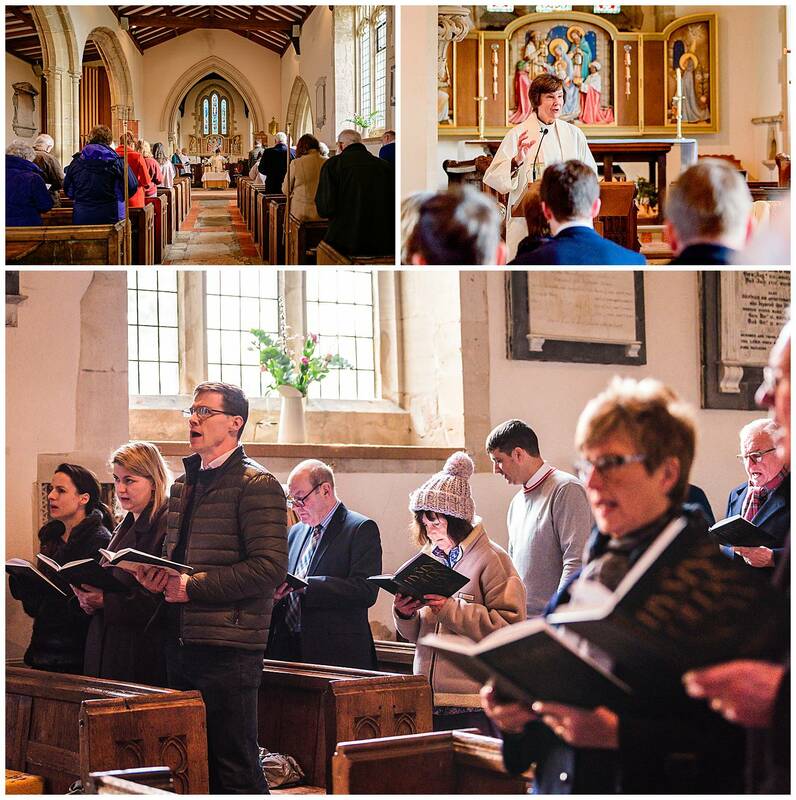 Thought to date back to Norman times, it is believed to be one of the oldest items in this beautiful Grade II listed church. The family also asked me to document a beautiful blanket the baby’s grandmother had lovingly knitted for her. There’s something about black and white photos that strip away all the distractions and make your eyes focus on the important element, which in this case was the blanket. 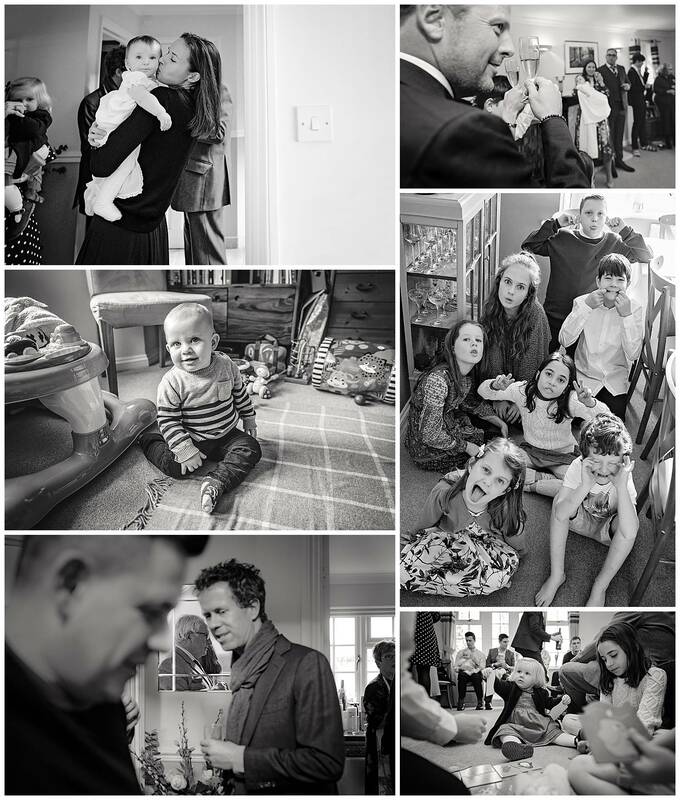 The baby’s mother had also mentioned that she adored black and white photos so I knew I was onto a winner with these mono shots! 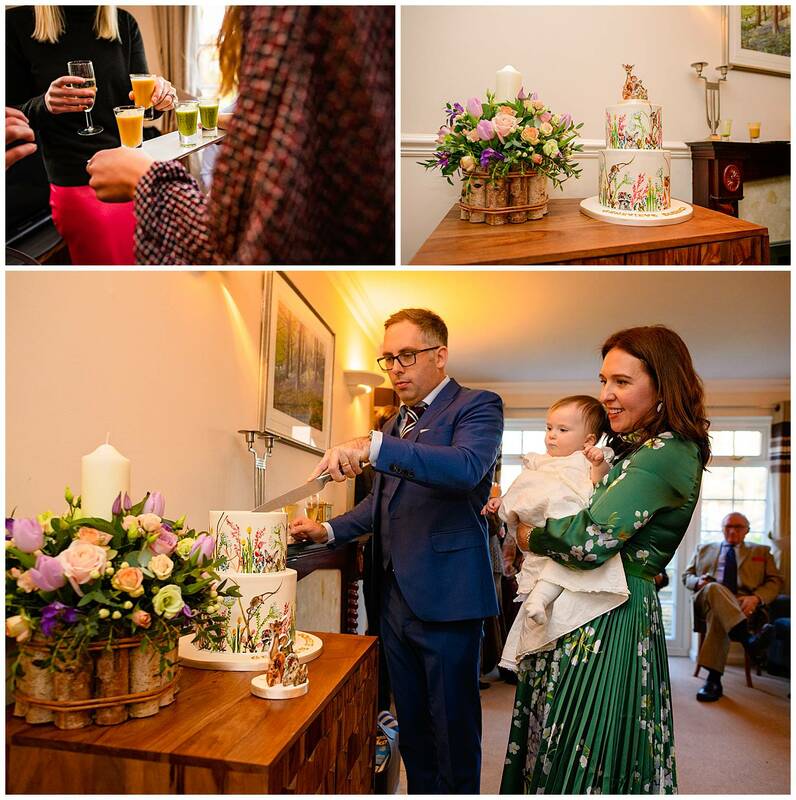 Christenings are also a brilliant opportunity to update the family photo album with classic and candid portrait photos. 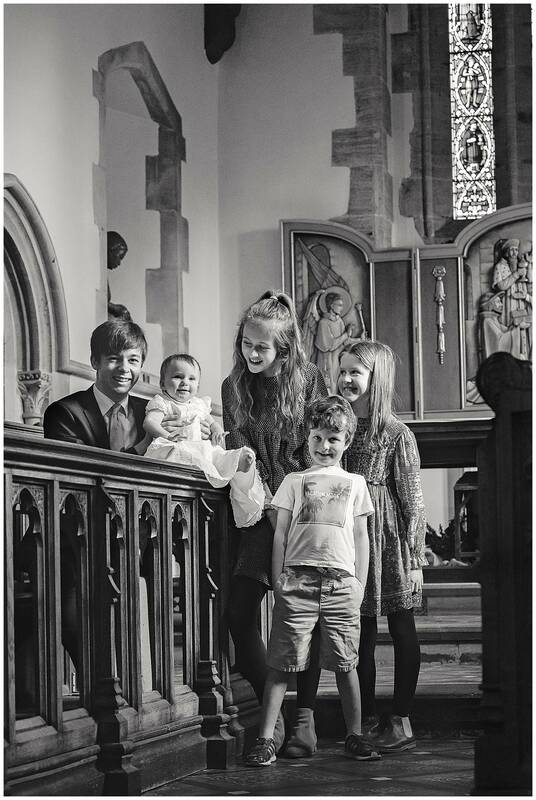 I particularly like the candid shot below of the baby’s cousins in the choir stalls. It really reflects the great sense of love and pride they all had for their new little cousin! Once christening was over everyone headed back to the family home for a splendid lunch and most amazing christening cake I have ever seen. As I mentioned before, the family adore black and white photographs, so I couldn’t resist sharing some of my favourite mono images from the day with you. 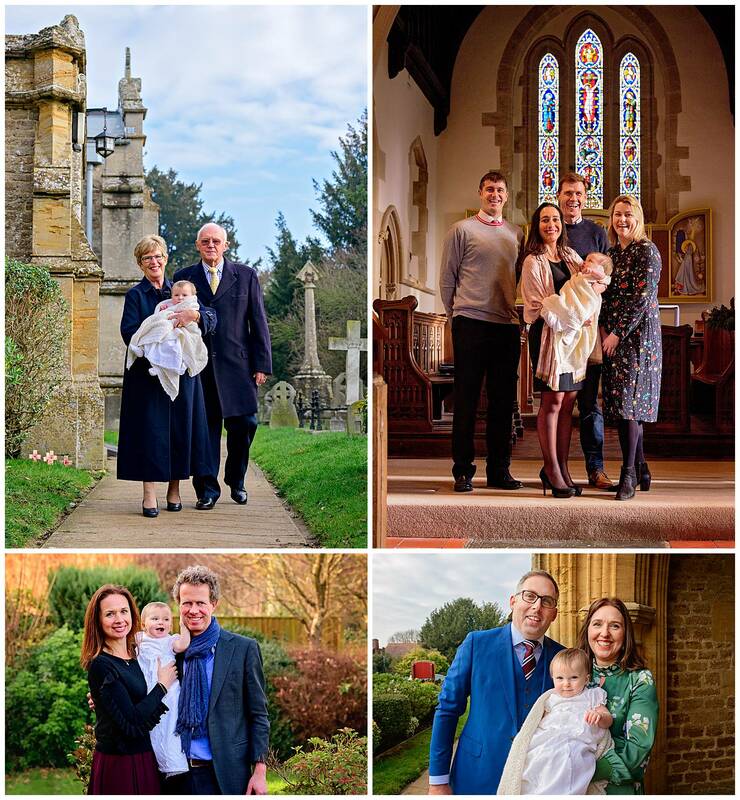 If you’re looking for an Oxford Christening Photographer then please do drop me a line! And I’m not limited just to Oxfordshire! 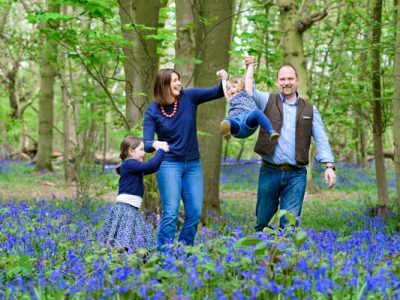 I’m located on the borders of Northamptonshire, Oxfordshire and Warwickshire and am happy to travel further afield too! Prev THE SECRET TO A GREAT HEADSHOT!